Guys, we’re doing good things for ourselves, or at least we should. We exercise regularly, we try to eat as well as we can, being careful about what we are putting into our bodies, but what about the rest? I know many of you are using those 3-in-1 shampoo/body wash/face wash in the shower but the damage they are doing to your fickle follicles is irreparable. Teeming with sulphites and other nasty perfumes and ingredients, your grocery store shampoo needs to go and should be replaced with WISE. 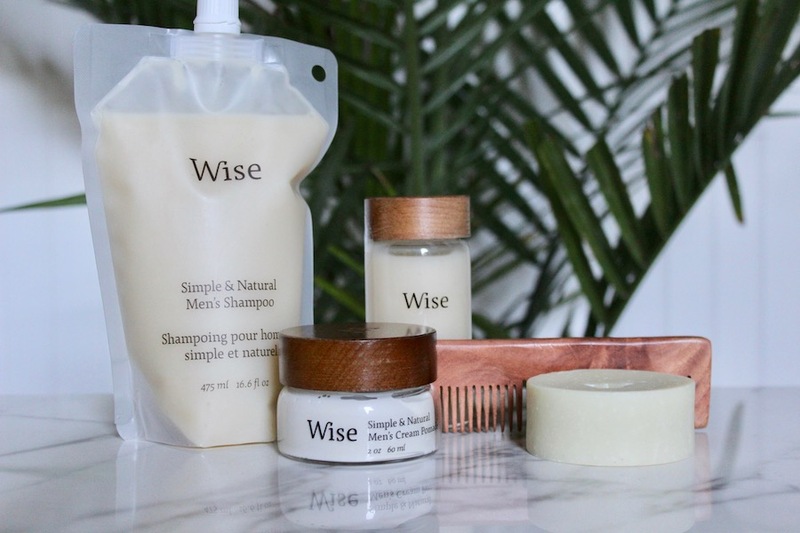 Wise is a Montreal based company that makes natural shampoos, grooming products and soap for men. It’s not some big company that slapped the word “men” on the label allowing us to think it was made for us. 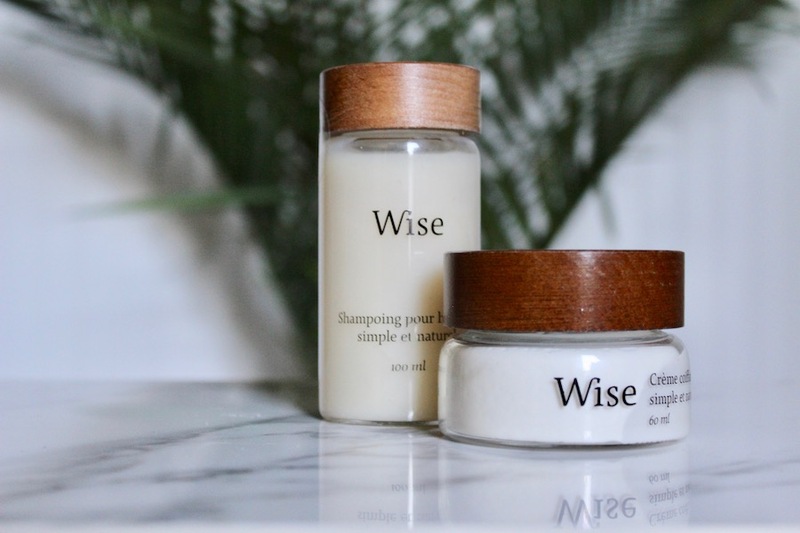 WISE is at its core developed to care for our hair. I’ve been using these products for the last couple of months. The White Birch Bark Shampoo hydrates and cleans your hair while the Red Maple Cream Pomade keeps everything in place without damaging a single hair. These products are developed and made right here in Quebec and sourced from sustainable botanic extract found in the Canadian Boreal forest. The WISE shampoo is blended with ingredients such as eucalyptus extract, keratin and essential oils – as pleasant to smell as it is to massage into your hair. In Montreal they are available at C’est beau on Mont-Royal Avenue and at the Off The Hook locations. You can also purchase them online. We extend our lives by taking care of what we put into our bodies. Let’s do the same with what we put into our hair.